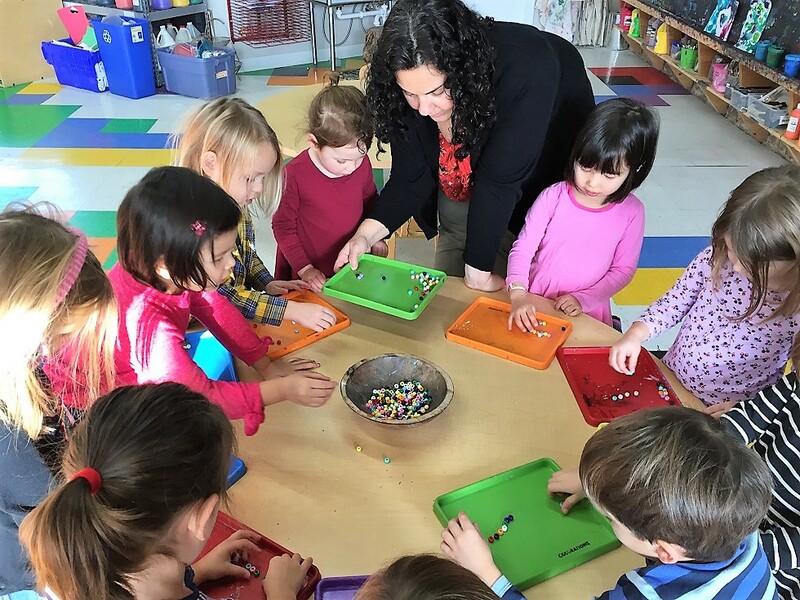 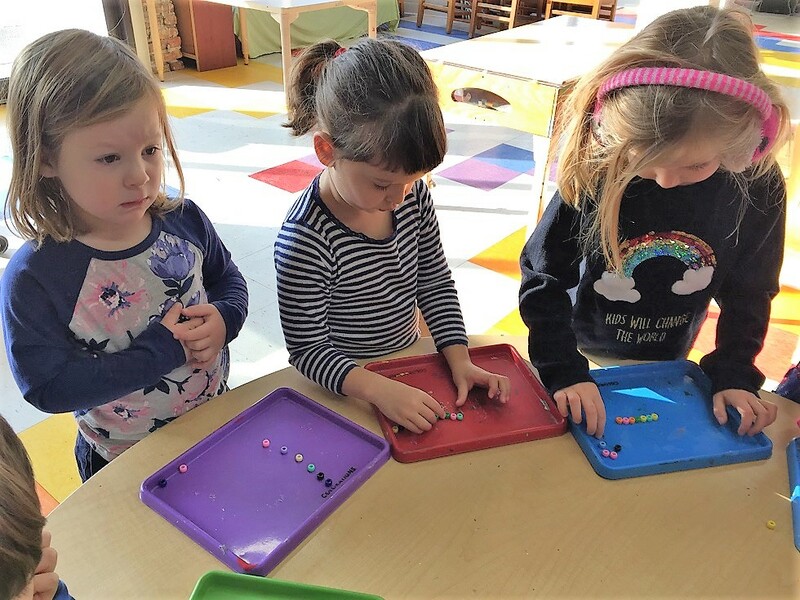 Rods and cones and pupils, oh my! 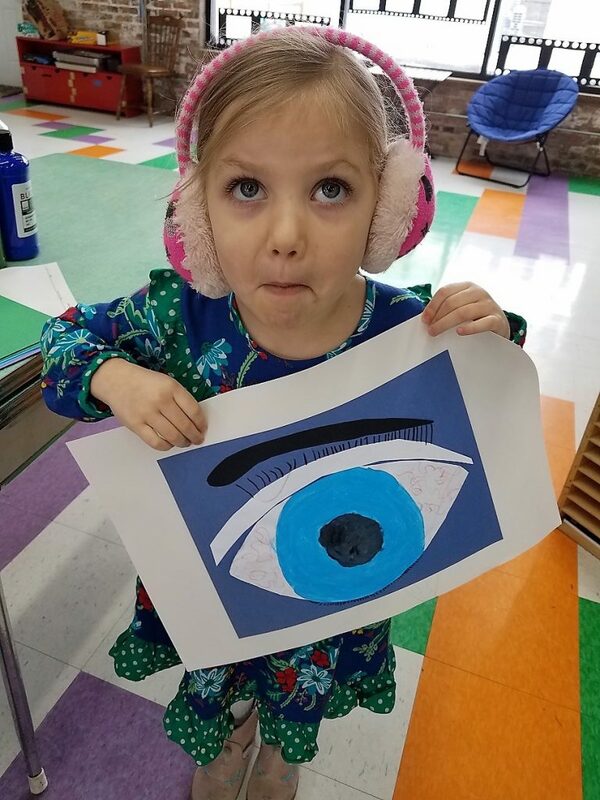 In Passport 2 Preschool we’ve been learning about our eyes this week! 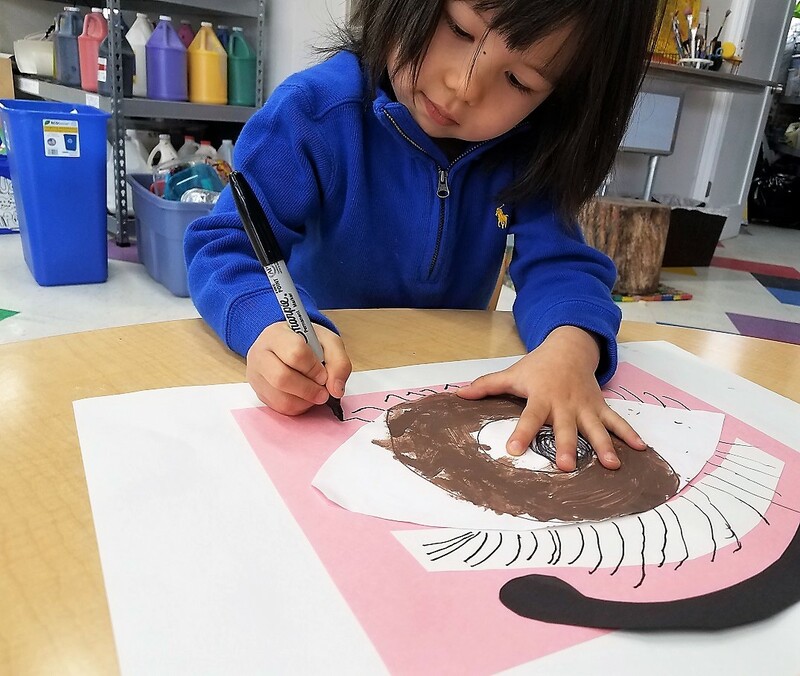 Fun facts include- rods let us see black and white, while cones let us see color; our pupils are actually holes; retinas are attached to a nerve which tells the brain what we are seeing. 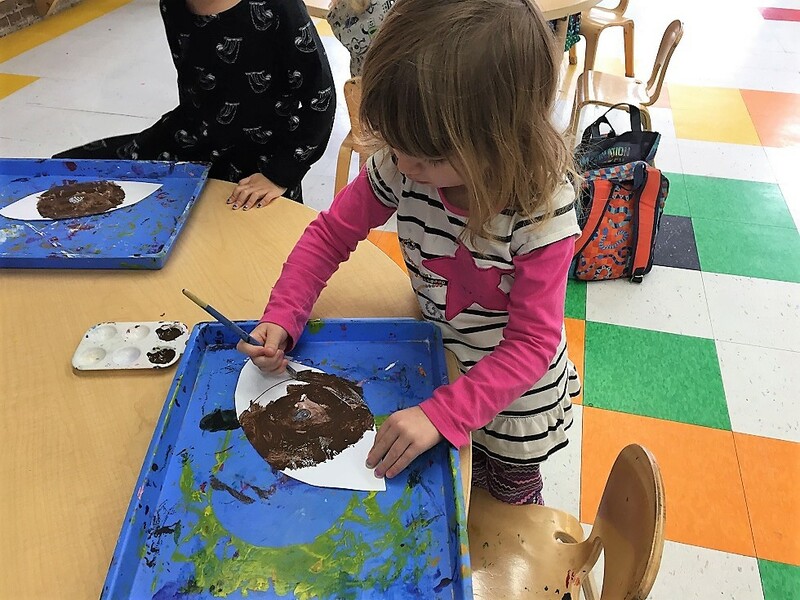 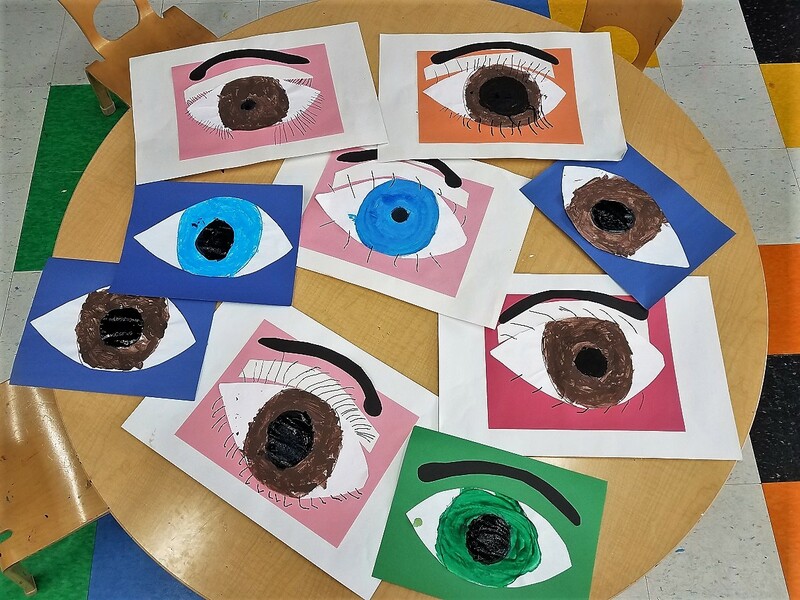 Students made their own eyes, coloring the irises blue brown and green, and deciding how big to make their pupils. 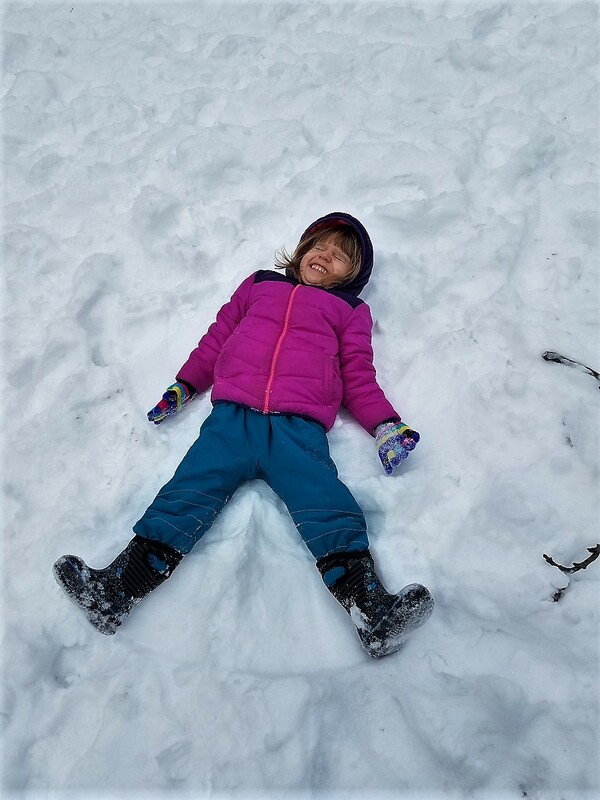 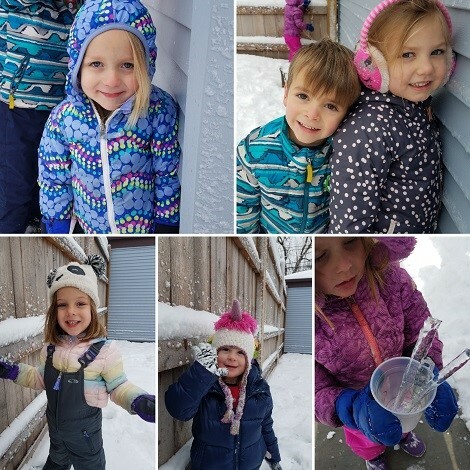 And of course we played in the snow! 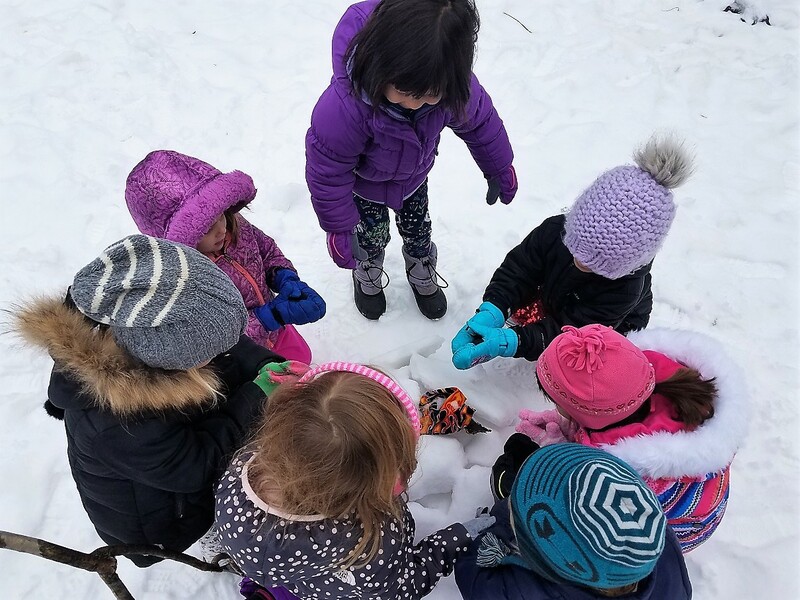 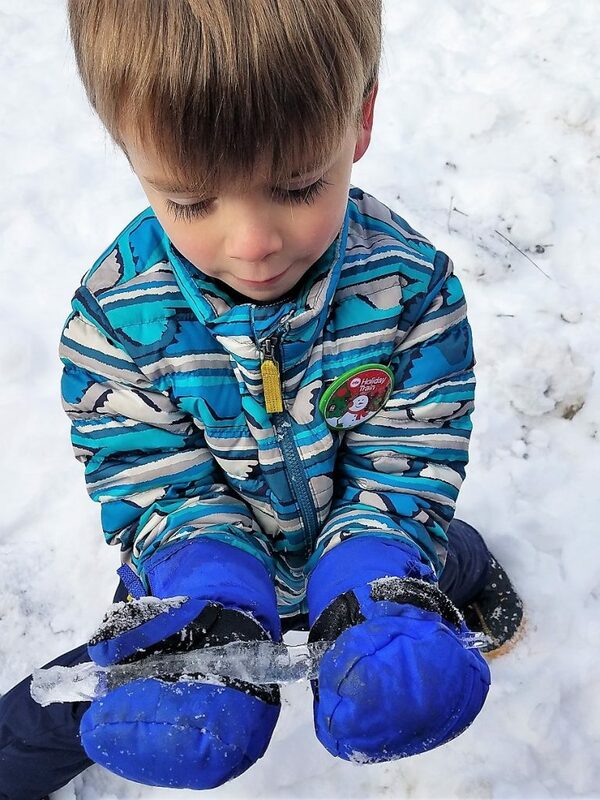 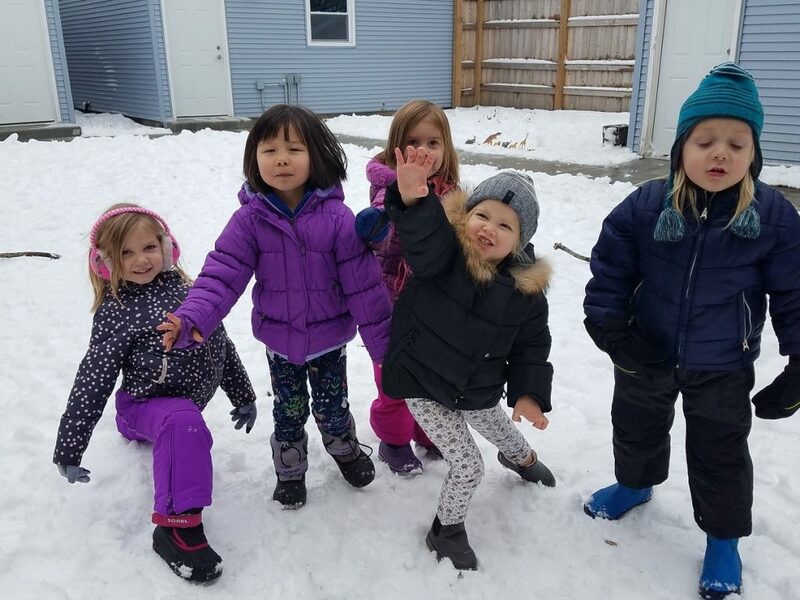 We checked out how the icicles change with the sun and temperature, we pretended the snow was fire to warm our hands, and we made shapes in the snow!